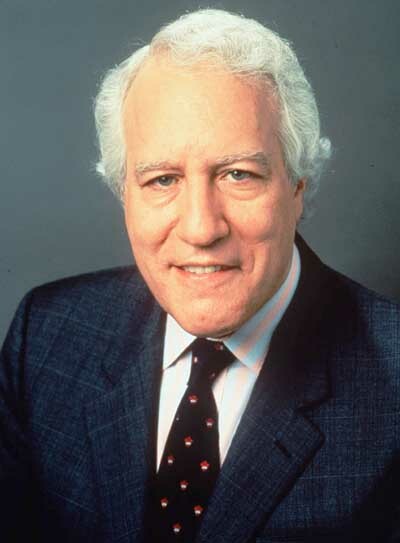 Louis Rukeyser was a pun-loving, urbane, optimistic analyzer of Wall Street and defender of the free market. His weekly "Wall Street Week" was the first show my daughter Jenny watched at home after we brought her home from her birth at Children’s Hospital. I never met him, though I remember once being on the same airplane with him. He was the narrator for my audio book: Frank Knight and the Chicago School. PBS, true to form, fired Rukeyser from the show he created. I never watched it again, and the ratings for the Rukeyser-less version tanked: sometimes there is justice in the world.